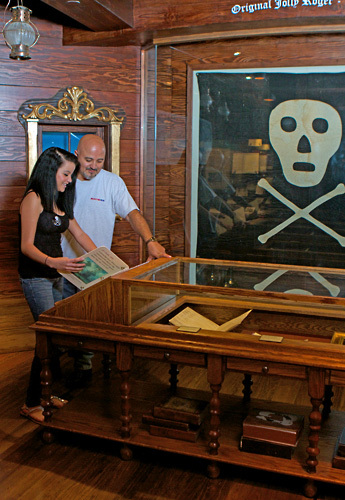 Located just off A1A, the St. Augustine Pirate & Treasure Museum offers a diverse collection of more than 800 quality artifacts from the era of piracy. 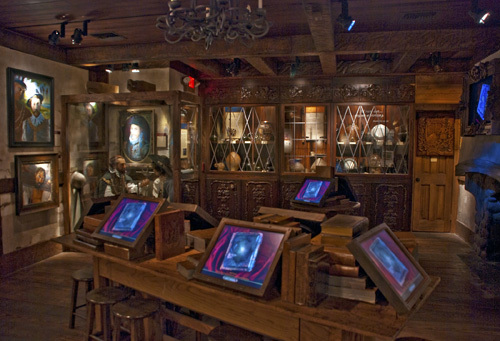 Guests can enjoy audio-animatronics and interactive technology while exploring the places and experiences lived on Captain Kidd’s last voyage. 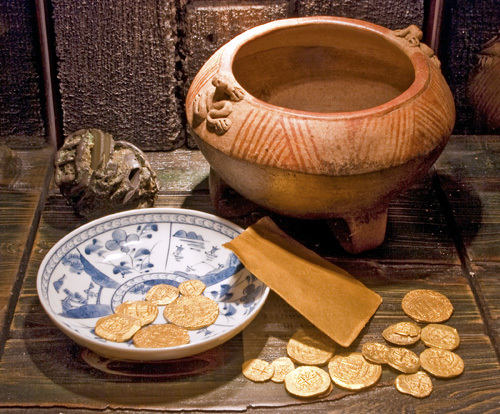 The museum also features a Treasure Shoppe, which sells books, jewelry, pirate-themed décor, and more. 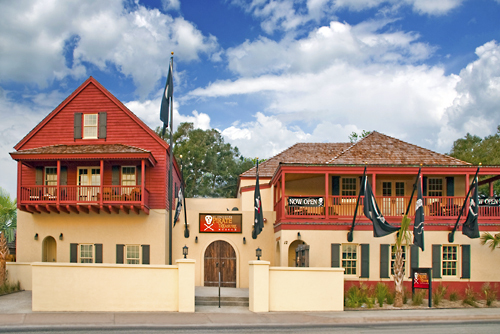 The St. Augustine Pirate & Treasure Museum is a unique collection of authentic pirate artifacts coupled with elements of interactive technology that reveal a scintillating historic adventure through the Golden Age of Piracy and the lives of the era's most infamous pirates. With the "please touch" and audio-animatronics of a theme park coupled with the provenance of a museum, guests undertake an awesome pirate journey both above and below deck filled with compelling lore, surprising facts and an abundance of sensory perceptions. 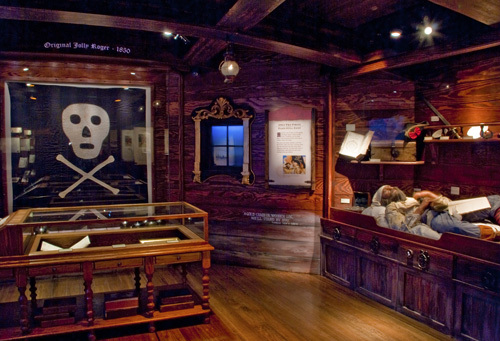 Among more than 800 museum-quality artifacts, threaded through the storyline is the original journal of Captain Kidd's last voyage, the only authentic pirate treasure chest in the world that originally belonged to Captain Thomas Tew and the oldest pirate Wanted Poster for the capture of Captain Henry Every. 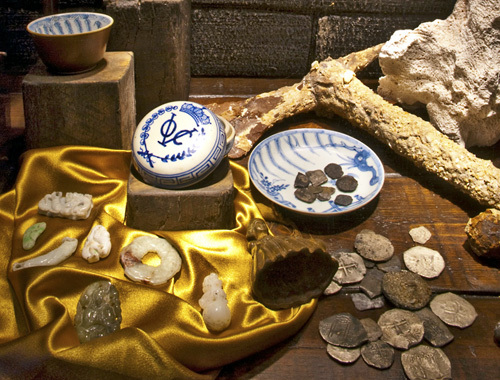 Have you been to St. Augustine Pirate & Treasure Museum? Share your knowledge and be the first to review this. This is way more than a cheesy touristy pirate gift shop. There are tons of interactive educational stations and authentic artifacts. Highly recommended joining the guided tour. Our guide was very knowledgeable and was able to engage both children and adults. Some of my favorite artifacts were the captain's log, the various weapons, surgical devices, and the treasure chest, and of course all the booty. 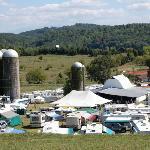 If you even remotley enjoy Pirate history this is the place. 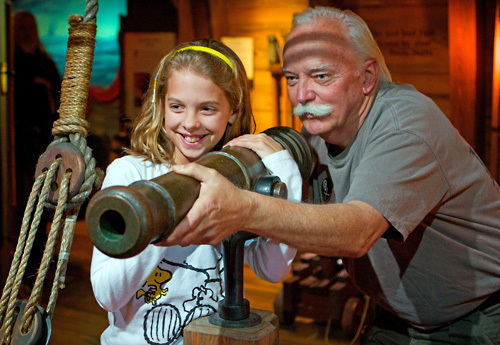 Everything from a scavenger hunt for kids and grown ups alike (We enjoyed it too) tons of history and historical artifacts from the days of Swashbuckling, plundering, and shipwrecked items. Tons of items to look through and read. Well worth the money in my book and would do it again. Take the extra time to have a guide give you the tour. The stories and information are fascinating. Learned a lot about pirates, what's real and how the movies depicted them. Great exhibition live pirates on hand, and interactive activities for small ones. Lots of fun for all ages. 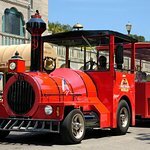 "Fun museum with a treasure hunt! " 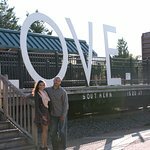 Our family loves Pirates and saw this museum here and decided to try it out. Was not disappointed. The kids loved looking for the treasure clues throughout the museum and it helped them learn about different areas in the museum. At the end when they found all the clues they got a lovely treasure jewel. Defiantly be back soon because my son keeps asking to go back! !